Singapore | IASCA Worldwide, Inc.
IASCA Singapore is one of Asia’s strongest IASCA contingents; the organization running IASCA Singapore is a group of distributors, dealers and competitors who formed an executive committee called SASCA (Security and Auto Sound Challenge Association), headed by President Samuel Tan. Samuel is also the President of IASCA Asia and oversees IASCA operations in Asia. 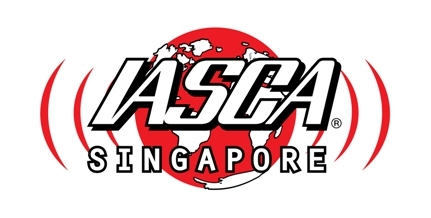 Involved in IASCA competition of rover 10 years now, IASCA Singapore boasts one of the strongest Sound Quality competition series in Asia.